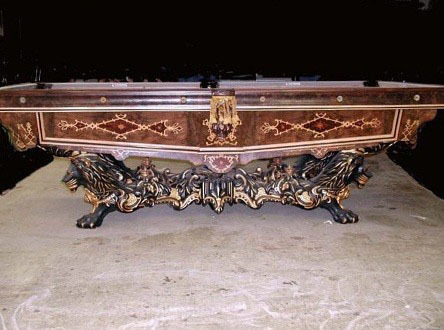 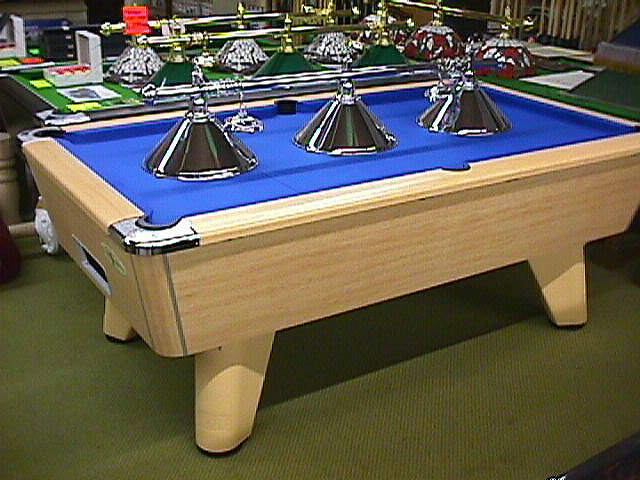 Above are a selection of our pool tables. 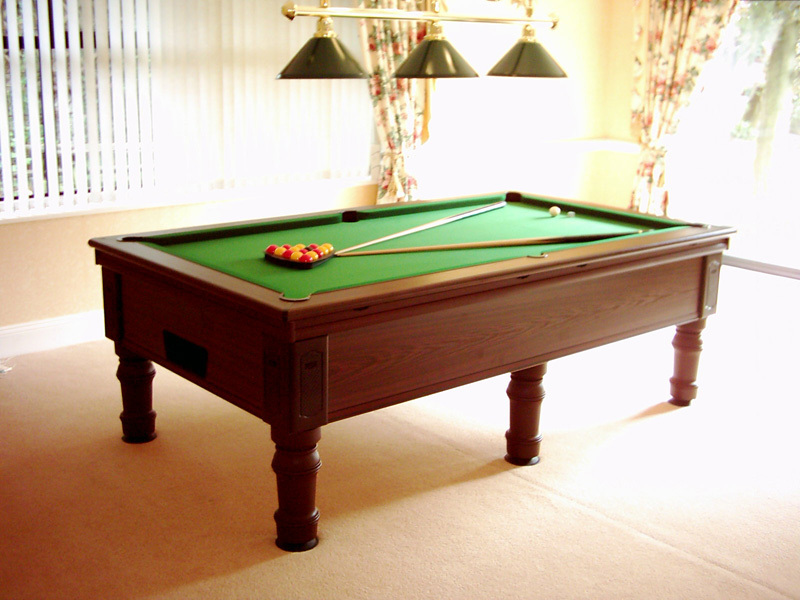 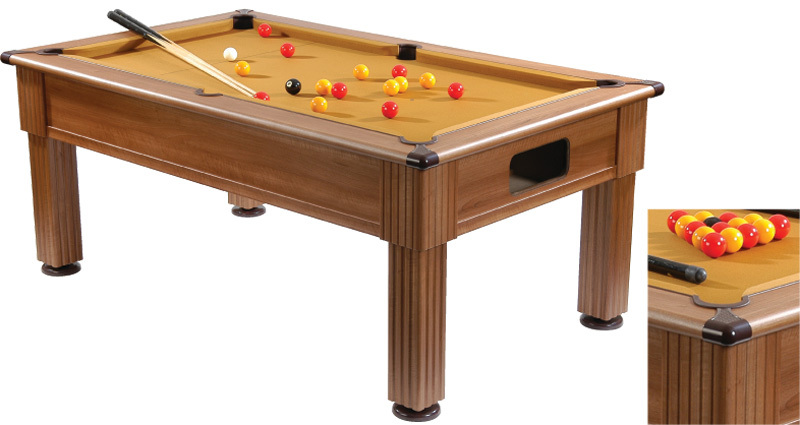 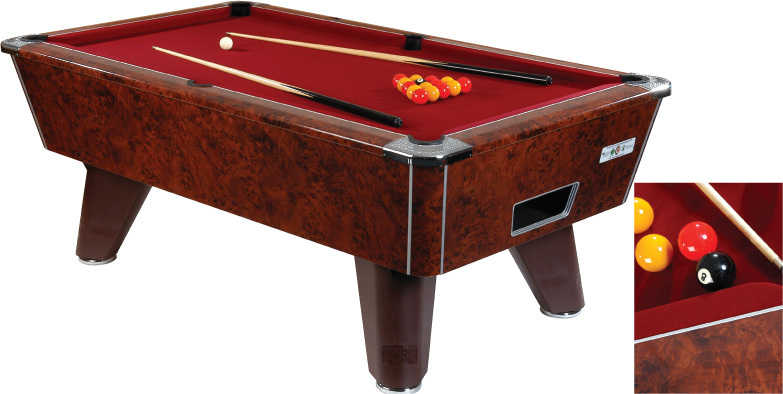 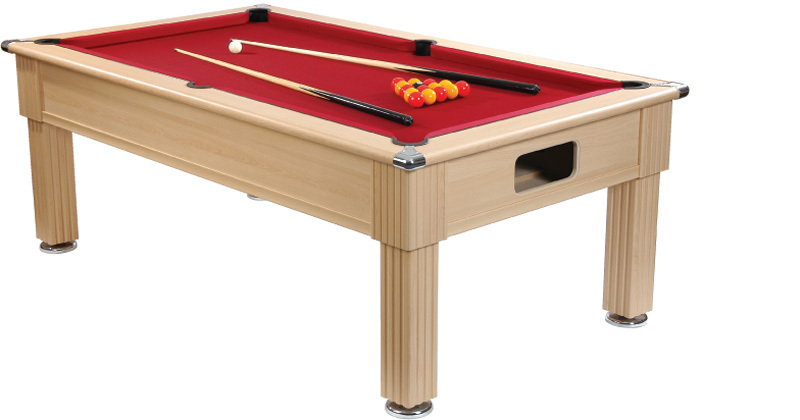 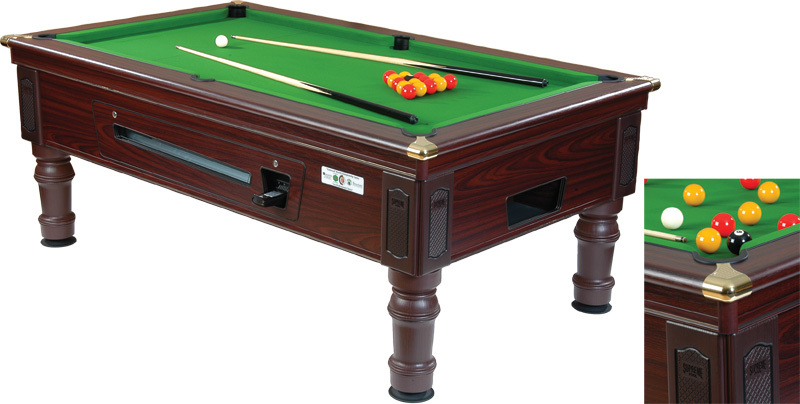 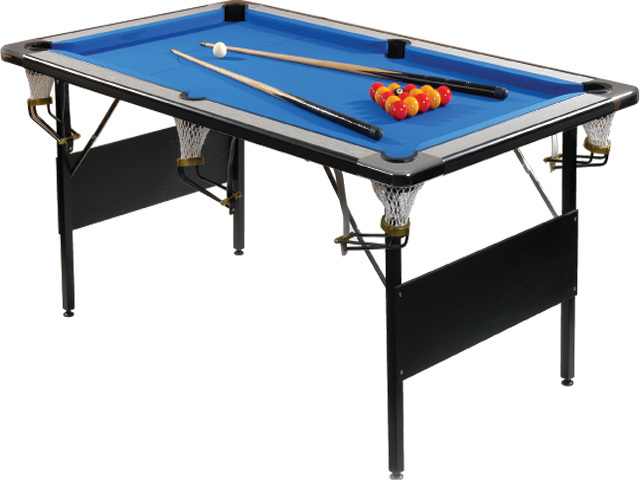 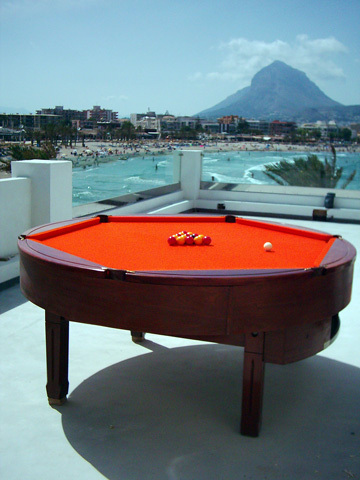 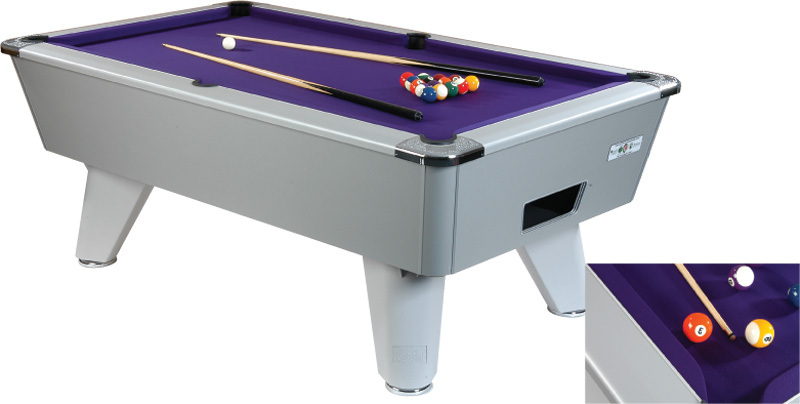 We can supply any pool table to you though from a 6ft cheap pool table to a luxury pool table. 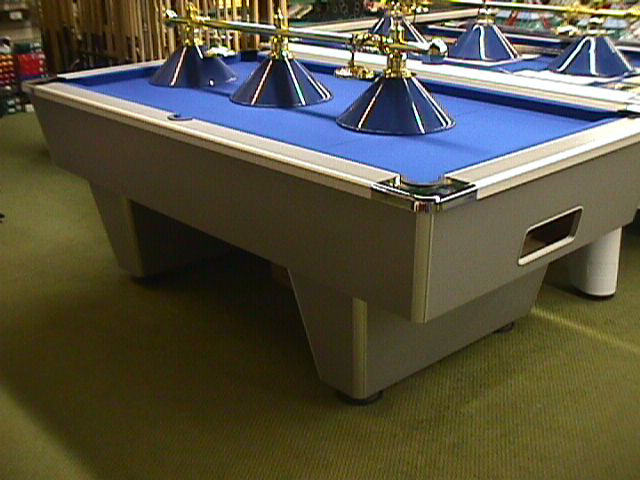 We are the leading pool table supplier in the UK and have been in operation since 1910. 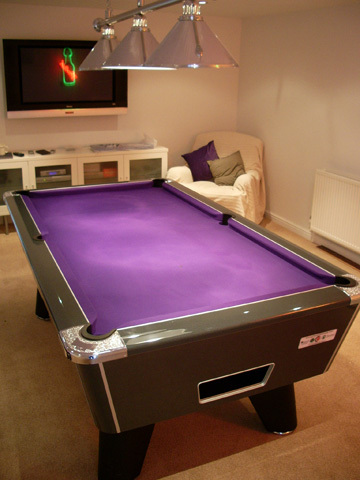 Please call us now to discuss how we can help you. 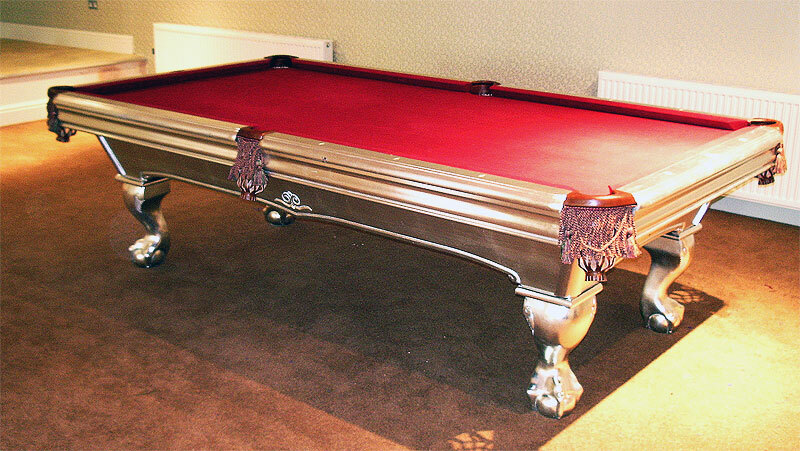 Sir Richard Branson shaking hands with Peter Ludgate after a successful Billiard Table restoration. 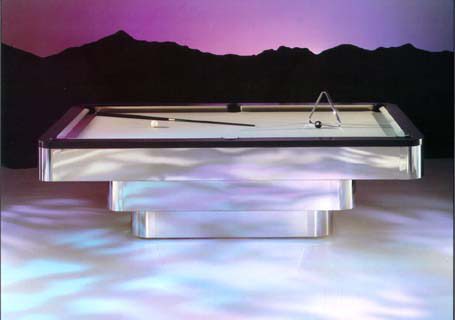 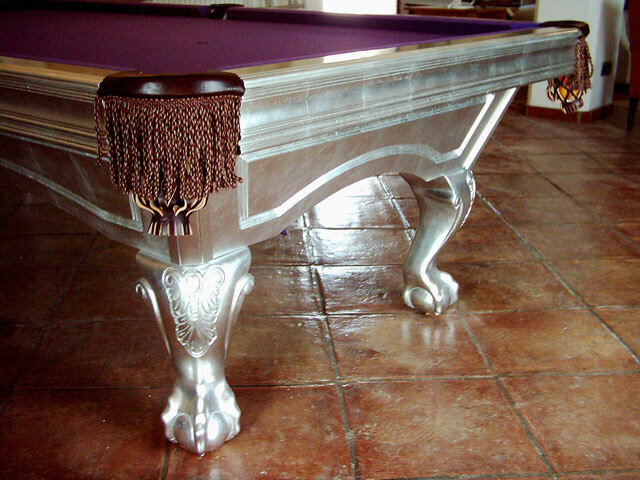 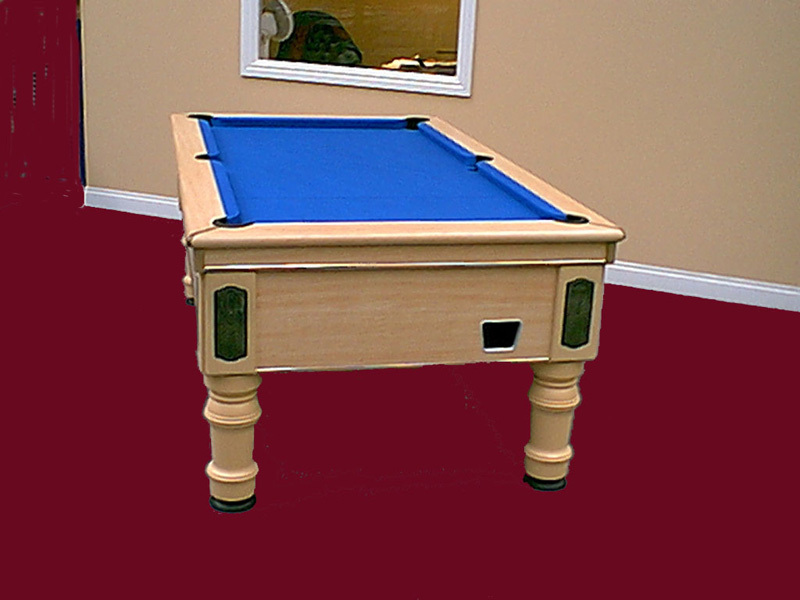 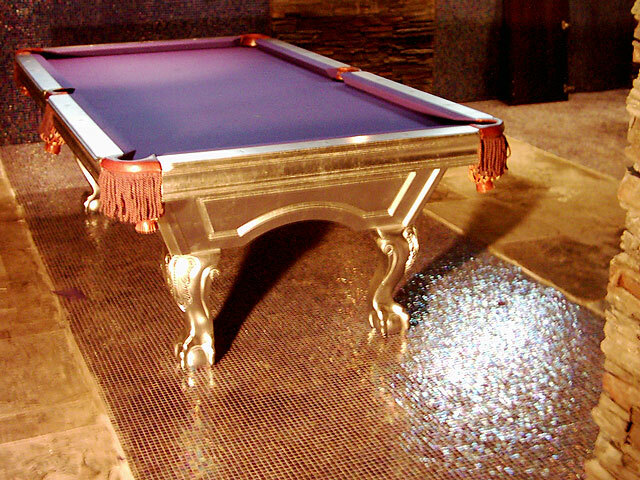 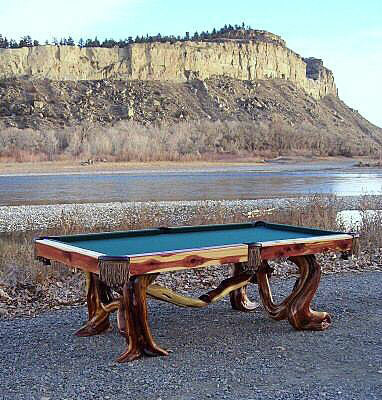 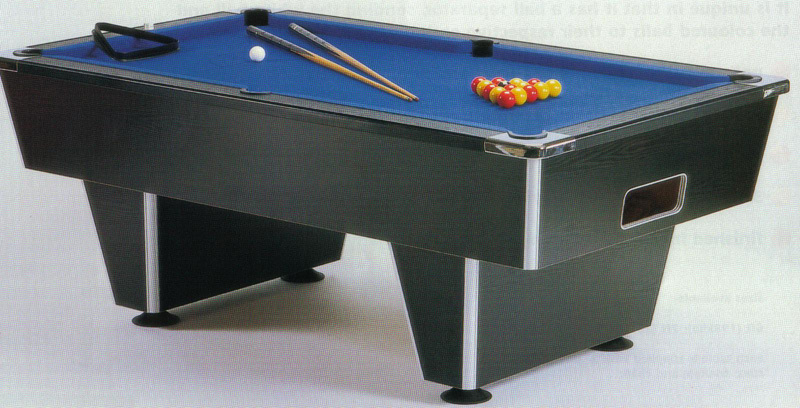 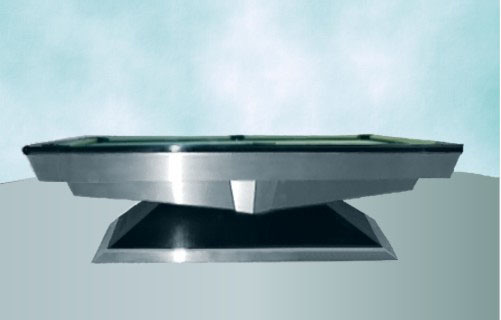 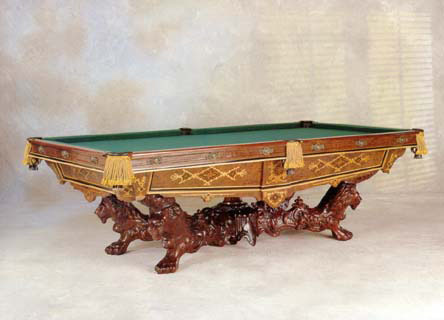 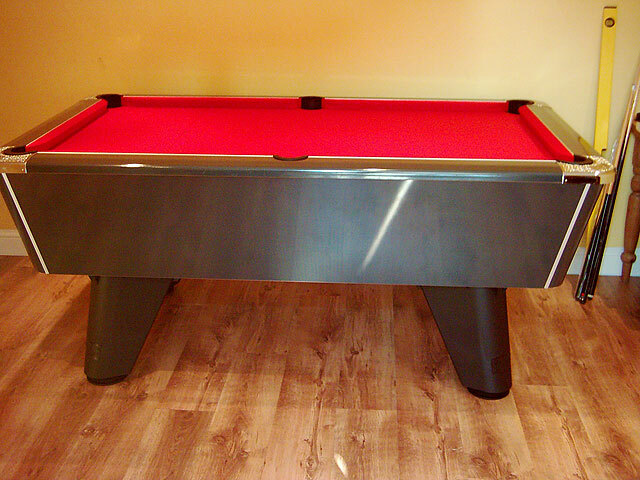 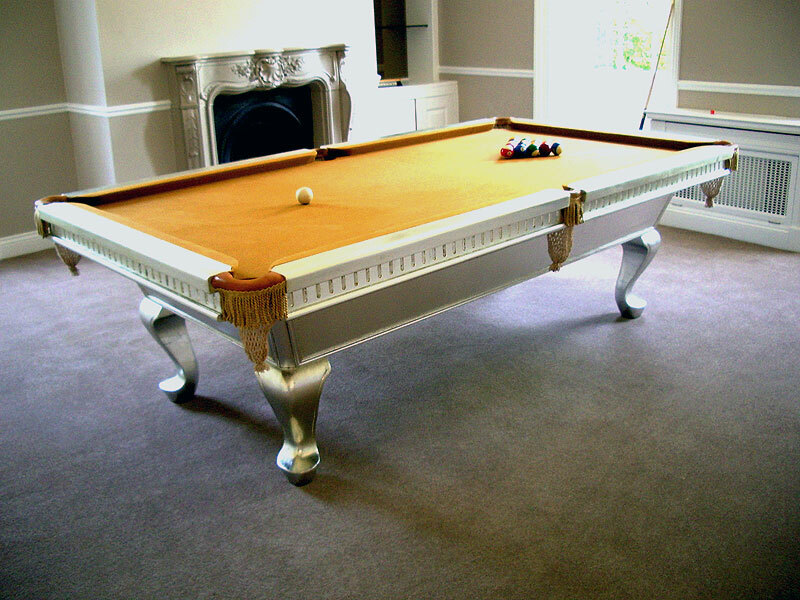 We can supply pool tables, pool diners ( or pool dining tables ) in fact any level of pool table that you require.